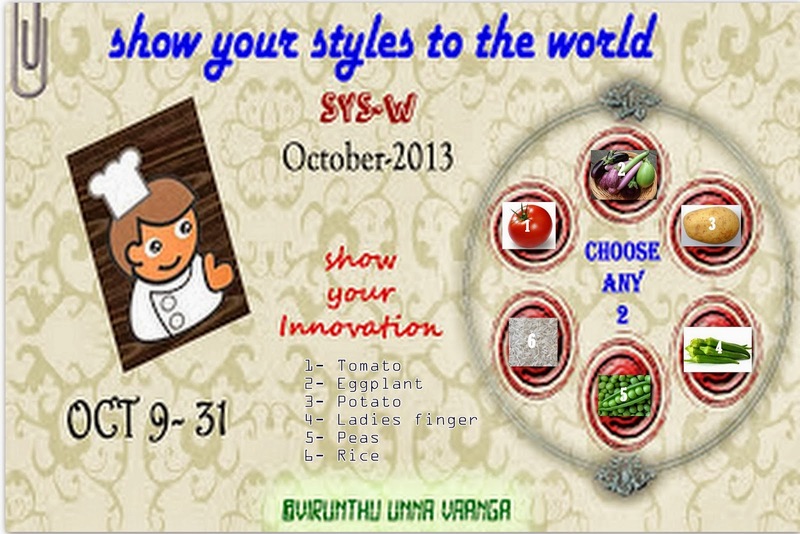 Hi dear friends, am really very happy to receive your wishes and interest on our SYS-W series, great thank you for all my friends and readers. I posted on Monday about the event announcement here and in FB gp. Hope you love the ingredients and got your secret ingredients??? 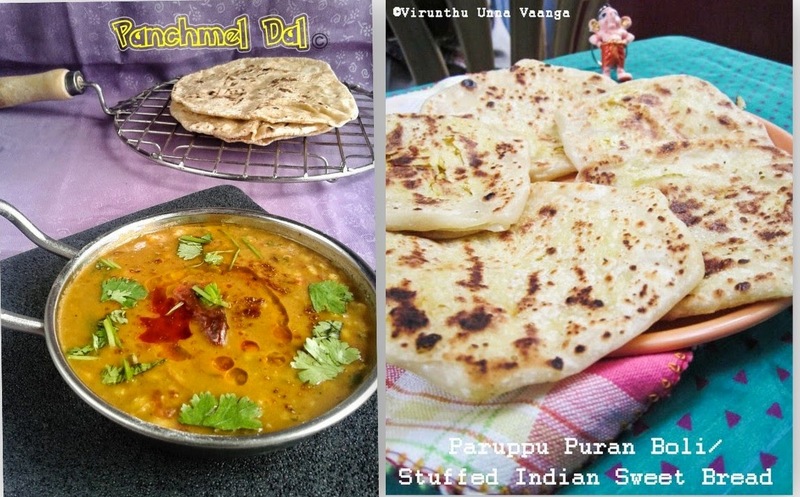 You can try out one or more (Optional) recipes with your way of innovations or variations, without omitting the given ingredients that I have mentioned and it should be dominated in the recipe. It starts 1st of each month till end of the month, so you have one month time to do the recipe and link into the respective page. If you have any problem to link the recipes using linky tool, u can send me mail. If you still want to join in the event, no worries, you can join still, but now you cannot choose your ingredients, I will give in the random...;)... Want to have fun??? COME ON FRIENDS, LET'S START YOUR INNOVATIONS!!! Wow super potato and eggplant for me..love this both veggies..
Hi welcome dear... your numbers 3,6 potato n rice... give me ur fb id or send request for our sys-w fb gp... hope u love urs ingredients. .. Superb eggplant and ladies finger. Love it. Interesting event.. I would love to participate too.. Superb Viji, Nice Innovative Event. 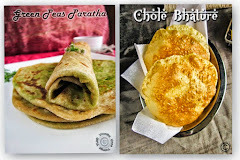 For me Ladies finger & Peas.Both are my favourite but my most favourite is brinjal you know! Viji, Love to participate in your event this month.....2 and 1! 1st time at ur place.. n wow this an interesting event.. would like to b apart of it from nxt month.. pls do include me. wats the procedure..